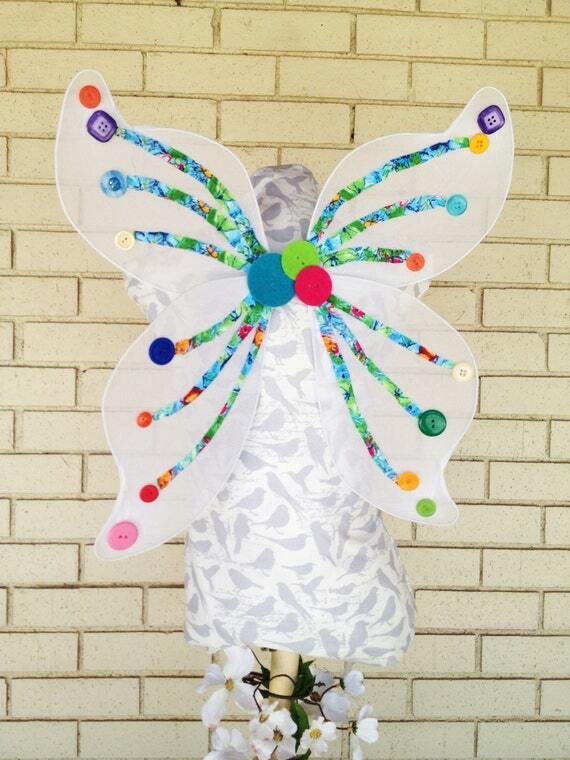 Buy Me Love's Blog | A mother/daughter team, sharing our creative projects with the world. 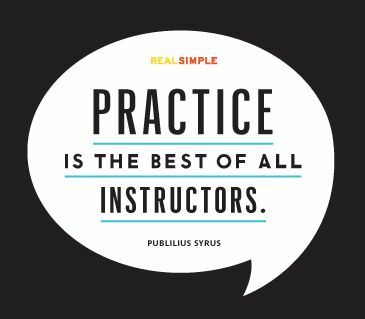 Have no fear, keep learning, and practice, practice, practice! Tuesday’s Treasure – Spring is Here! Well, spring is almost officially here, anyway. We hope you’re enjoying sunshine and warmer weather, wherever you are! Okay, so that’s a lot of alliteration in the title. Really, though, a friend of mine is planning a wedding, and it has me all nostalgic! Tom and I have been married nearly 5 and a half years now. Our wedding was outdoors, with simple fall decorations (lots of plum and green,) and a laid back, picnic-style atmosphere, with a pie bar instead of wedding cake. It also makes me nostalgic for our friend Tiinia’s wedding. She and her husband, Kevin, were married on the haunt grounds where the work on Friday the 13th. Costumes were encouraged, and the style was a delightful combo of horror and glamorous vintage. My friend, Tessa, is planning a simple, elegant ceremony, and an Alice in Wonderland themed reception. I’m so excited to help her with decorations for the reception! I’ve loved Alice since I was a little girl, and the possibilities are practically endless. So, I’ve been working on some inspiration boards on Polyvore.com, a site where you can create your own boards for fashion, beauty, or just for fun. We’ll be thrifting for tea cups, saucers, and pots, clocks, rabbits, and mushrooms, next week. 1. Keep a check list, and focus on marking one thing off at a time. Here’s a great list that helps you finish each to-do in time: The Knot Wedding Checklist. 2. Create a budget. Once you’ve decided what kind of venue you want (indoor or outdoor, formal or relaxed, etc.,) the kind of food you want to serve, and your wedding style, start working on your budget. If you don’t have all the money you need right now, open a savings account that you can add to each pay period to pay for upcoming costs. Use The Knot Wedding Budget along with your checklist. 3. Ask for help. Ask reliable friends and family to help with tasks you know they can manage. If you have a crafty friend, ask them to help with decorations. If you have an aunt who loves to bake, have her make edible favors, or even the wedding cake if she’s that awesome. Delegate responsibilities to your groomsmen and bridesmaids, like tailoring and dry cleaning, and the bachelor/bachelorette parties. You might feel the need to have your hand in everything to make sure it’s perfect, but it will be worth your sanity (and your beauty sleep!) to accept others’ help. 4. Enjoy your engagement. Make it a point to date during your engagement. Take time away from planning (turn off your electronics if you need to,) and just spend time with your significant other. The engagement flies by, so treasure every second! Married? What was your wedding like? Any inspiration photos? Any advice you’d like to give brides to be? I am not going to lie – the end of last year was rough. Lots of sickness, we lost my dad, my uncle, and our family dog, and an all-around transitional period of life kind of melded together to create a big ball of sadness and stress. 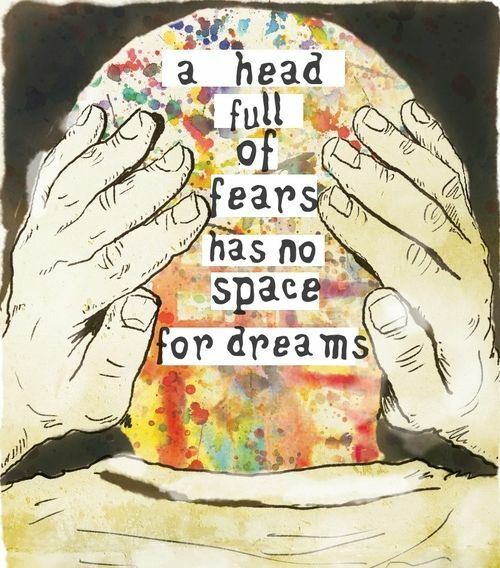 So, as we make our way into the new year, we’re trying to focus on the business and just being creative again. It’s hard to be inspired when you feel blue, but sometimes just making something, not related to gift giving, or putting up on Etsy, but just about making something that you like for fun, can sometimes lead to more creativity. Today, it’s eyeball earrings. I’ve been wondering what to do with these round, white, retro, blank canvas earrings since I got them (a couple of years ago …?) They’ve been sitting in one of my many jewelry supply boxes, and I’d pick them up occasionally, turn them over, then put them back. It dawned on me today that they’d make perfect eyeballs, so I decoupaged some pupil/iris printouts on them today just for fun, and I like the way they turned out so much that I think I’ll keep this pair for myself, and list the rest in JuJu Eyeball! 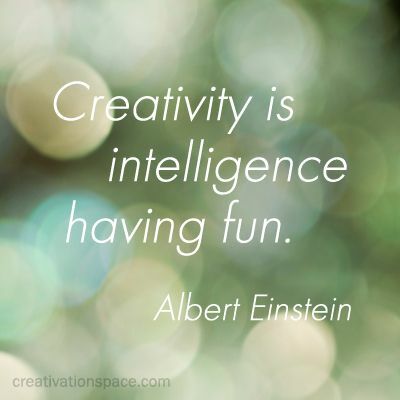 So, today I’m wishing you happiness and creativity – get a little messy, and nourish your soul at the same time! Whatever Weekend – Shoes and Tattoos! Today, I fell in love. Gipsy Dharma has some of the most beautiful, handmade, leather, festival-style boots I’ve ever seen! I’ve wanted a pair of boots like this for years now, as the hubs and I frequent our local Scarborough Faire, and see handmade shoes like this on the regular. It doesn’t hurt that I secretly want to be a fairy. (Shh…) I’m also a lover of shoes that keep me close to barefoot, which is hard to find in a boot. If you’re curious about why going barefoot is so good, check out this link. As for me, I’ve always enjoyed going barefoot, and continue to do it for health reasons (as someone with FMS, it’s important to me to walk consciously to put less strain on my body,) but I am a girl, after all, and this girl loves her shoes! Could it get any better than custom-made by hand? The designer is based in the UK, but she’s obviously accustomed to selling internationally. There’s no shortage of detailed info on her shoes and clothing, including measuring and sizing tips to help you avoid returns. She’s also eco-conscious, which, of course, I appreciate, and her customers are clearly very happy! In other news, I’ve found a great tattoo artist who I’d like to do a tattoo I’ve had in mind for years now. Her name is Shanti (which means “peace” in Sanskrit, in case you were wondering,) and she specializes in Art Nouveau style. My idea is somewhat general right now – a celebration of life garden with specific flowers to represent specific loved ones and important events in my life, placed on my hip, and wrapping around to my lower back. I have plenty of notes on possible flowers, and would love a swirly, Art Nouveau style background to tie it all together. So, I need an artist with a good sense of botanical work, and I also want bold, rich color, and after looking at some of Shanti’s portfolio, I’m confident she’ll be able to provide just that. 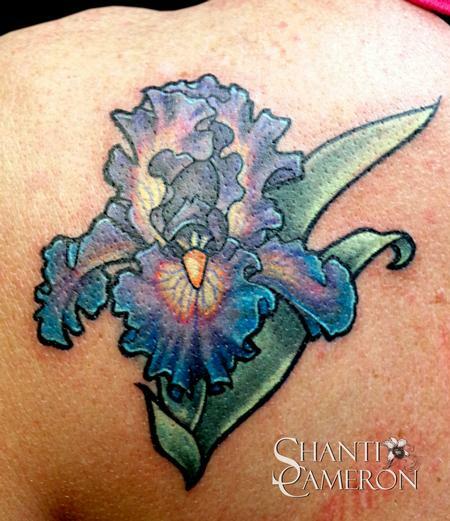 Look at this beautiful Iris (a cover-up, no less.) The color variation and attention to detail really drew me in. I’m excited to work on sketching out some designs and meet with Shanti after I’ve saved up enough money to sit through at least an hour-long session! Happy first Friday of 2014, everyone! It’s a good day. We have two new favorite Etsy shops from the DFW area! Plus, she really is a beautiful fairy mermaid! Check out her website to book her for events. I couldn’t have said it any better!